1. Be sensitive about a student’s undocumented status. However good your intentions, undocumented students and their families often live in a state of fear and anxiety. Respect that. Never ask about another student’s status or encourage them to tell ‘their story’. Everyone has a right to their privacy. 2. Share a positive message. Despite the fear and misinformation, one thing is true: undocumented students can and do go to college. They may not have every resource available to them, but there is help. 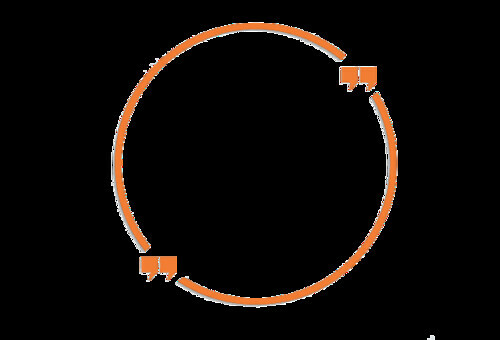 Create a culture of optimism and support in your school. 3. Be open-minded about who might need access to the resources. Media often portrays undocumented students to be from South America; did you know that more than half a million undocumented immigrants come from China, India or Korea? 4. Be supportive. Everyone needs a friend they can trust who can be their cheerleader and help them navigate the process. 5. Share your knowledge. There are so many rumors and untruths about undocumented students. Work with your teachers and administration to spread the word about how undocumented students are just like every other high school student, they just have fewer resources available to them as they apply and pay for college. 6. Raise money in your community. 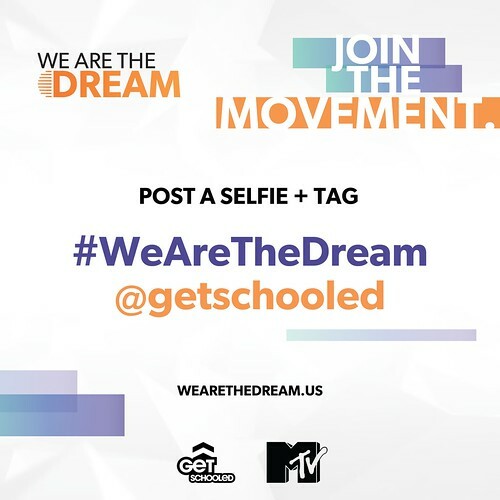 Sites like wearethedream.com and TheDream.US have great lists of scholarships available for undocumented students, but it is possible to line up local resources as well. Do a fundraiser at your school to fund a scholarship for an undocumented student, petition local scholarships to allow undocumented students to qualify.